Carole Jeanne Henning, 82, passed away on June 25, 2016 in Apache Junction, Arizona. She was born on June 11, 1934 in Maywood, Illinois. She is survived by her children, Guy Henning, Valerie Henning, Marcia Henning, Claire (William) Rus; and her grandchildren, Edward Rus and Samantha Rus. The family will be holding private services at a later date. 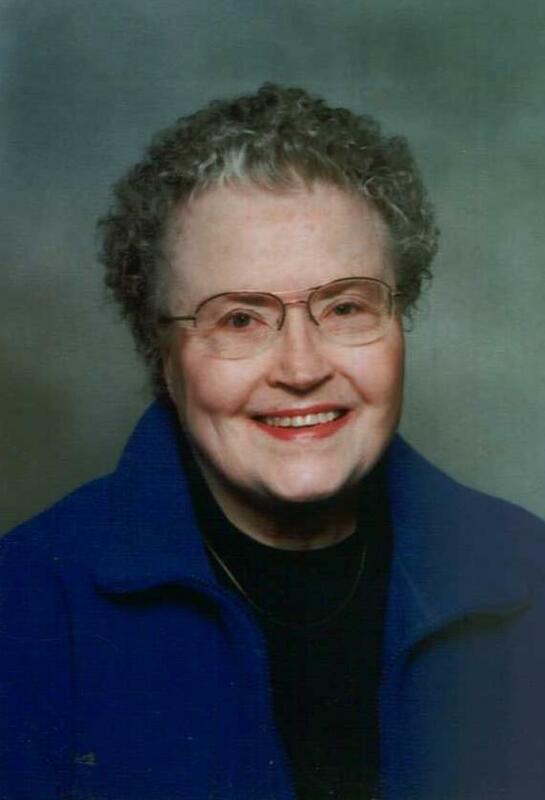 Offer Condolence for the family of Henning, Carole J.
Godspeed to my dear sister Carole whose Faith and theological convictions born of deep study and thinking throughout her life become a true comfort to us now as we miss her physical presence. Carole was deeply devoted to study and Truth and was responsible for the week I spent with the Dalai Lama, for which I will be eternally grateful. Sister, you will be missed and I know, without a doubt, that we will see each other again. With LOVE, your brother Craig. My dear cousin was a beautiful soul with a philosopher’s vision of life on earth and the hereafter. She will be missed. May she rest in peace. I have many fond memories of outings and adventures with Carole, Claire, my mom Mary Ellen, and my two sisters Sarah and Liz. The Hennings will all be in my thoughts in the upcoming days and weeks. No longer my sister, but now a Soul sharing space with God. My favorite memory of Carole was her ability to light up the room with her laugh (usually at herself) and her constant wish to correct the wrongs in the World and make it a better place……well, enjoy your better place Carole and may God bless you. Sweet dreams Mother. No longer do you have to worry about the details and things of this world and you can experience the ultimate freedom of eternal rest.